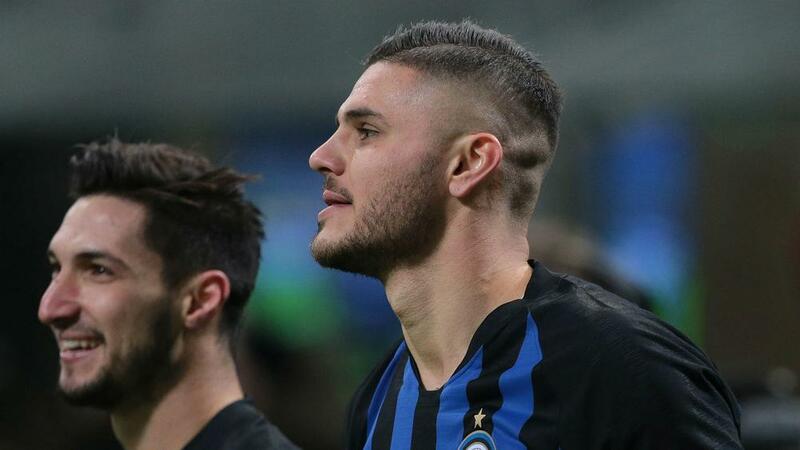 Icardi scored the winner for Inter against Udinese on Sunday (AEDT), lofting in a brilliantly executed Panenka to get the Nerazzurri back on track after four matches without a win in all competitions. "[Nara] speaks to the club, I just have to do my work on the pitch," Icardi said. Icardi has scored 13 goals in all competitions so far this term, including what looked to be the header that sent Inter through to the UEFA Champions League's last 16 against PSV. However, Tottenham's draw with Barcelona meant that Inter will drop into the UEFA Europa League, and Icardi insisted that the only way for Luciano Spalletti's side to bounce back from its Champions League exit is to close the gap on second-place Napoli and leader Juventus. Chievo is next up for Inter, before a huge top-of-the-table encounter with Napoli on December 26, with a trip to Empoli to close out 2018.